Electric Avenue at 933 Hornby Street, Vancouver, BC, V6Z 3G5, was built by Bosa with full rain screen protection. 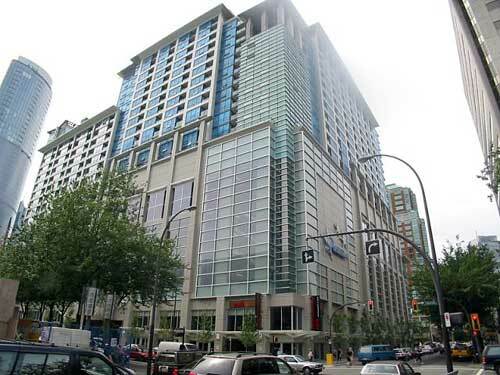 Located in the heart of downtown, steps to theatre and Robson Street shopping and restaurants. Amenities include gym, meeting room and roof top garden. The complex includes 24 Levels, with 228 suites was built in 2005.